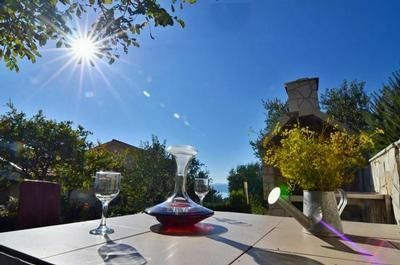 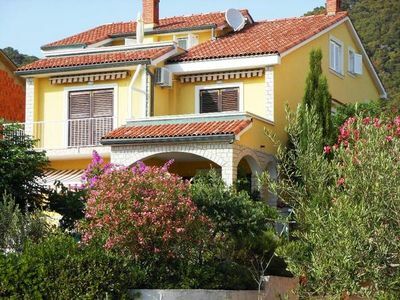 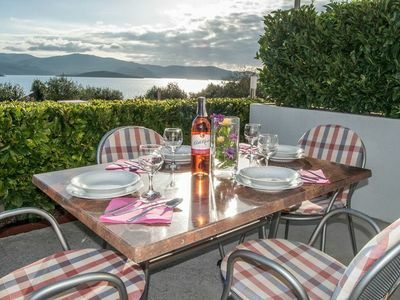 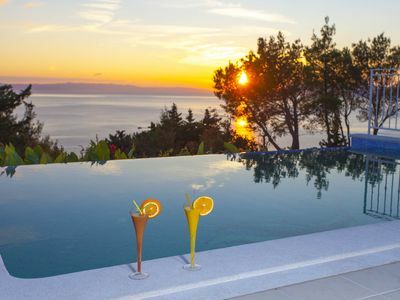 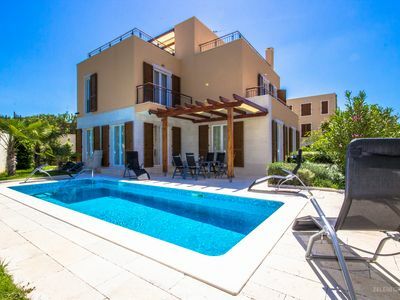 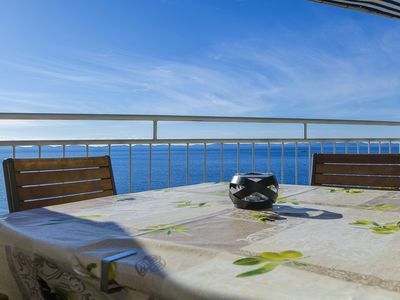 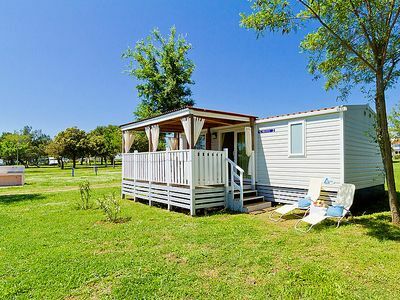 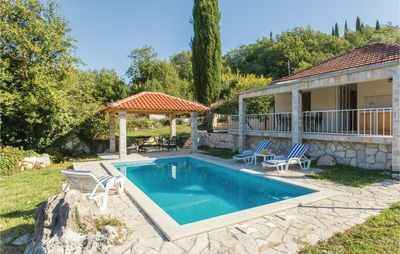 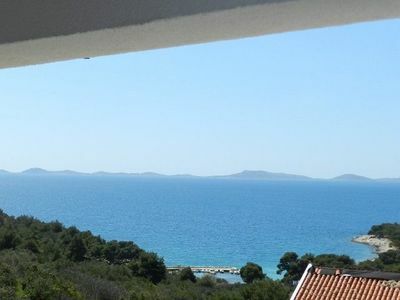 Not far from the centre of the famous city of Pula, which is filled with the number of world-heritage sites, lays a welcoming vacation-house in Pula. 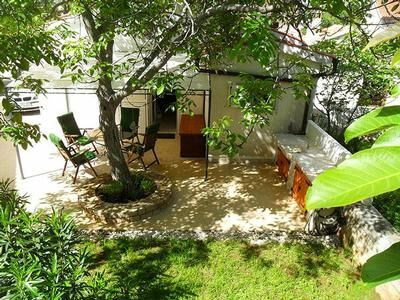 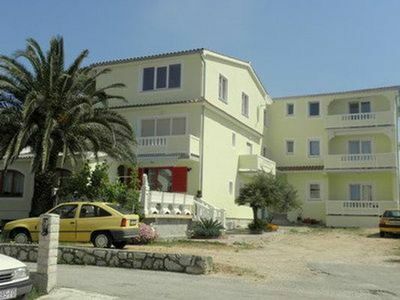 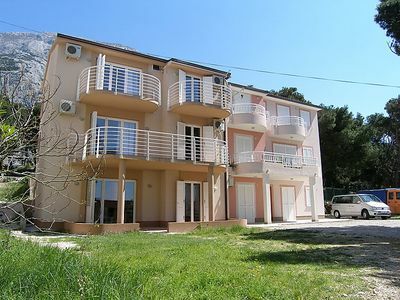 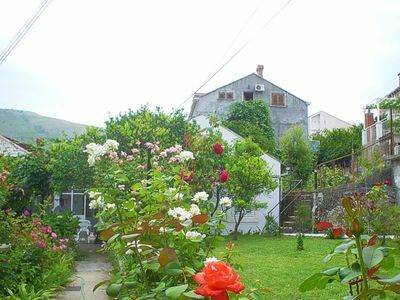 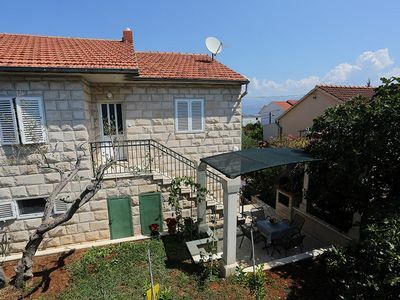 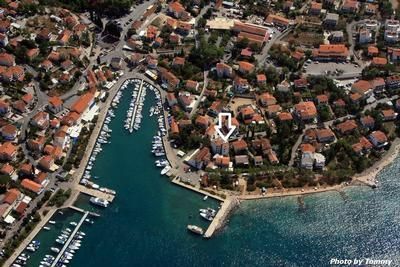 Both suits Šikići in Pula, one sized 75 square meters and another sized 73 square meters, are located in detached, fenced house, located away from the common daily city heat. 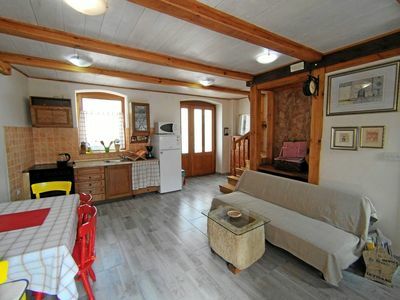 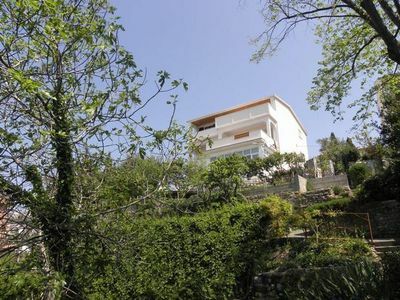 Both suits offer harmonious milieu with the dining room and kitchen in a single room, and two double bedrooms. 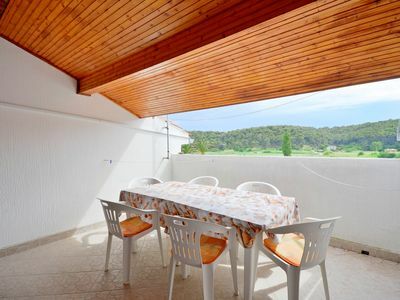 Warm summer days you can spend with your loved ones on the porch equipped with table and chairs.